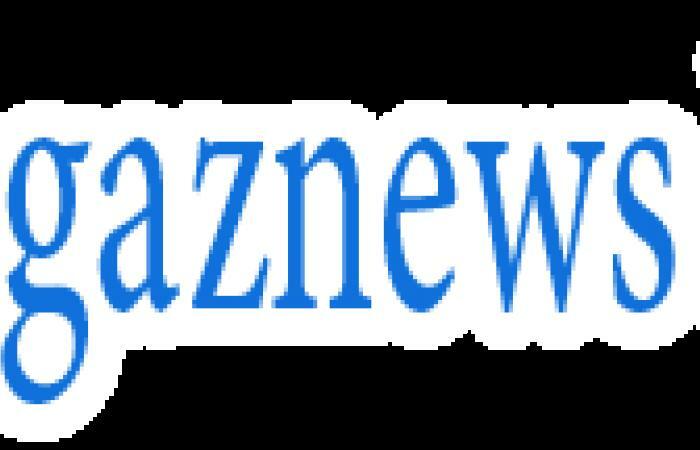 Jeff Brazier shared a clip of his sons Bobby, 15, and Freddie, 14, cleaning their late mum Jade Goody's gravestone in celebration of Mother's Day on Sunday. Taking to Instagram, the TV presenter, 39, who was also joined by his mother and wife Kate Dwyer, admitted he marveled at 'how much care the boys took over their mum's special place' during the time at the cemetery. This year marks a decade since Big Brother star Jade passed away from cervical cancer aged 27 on Mother's Day 2009. 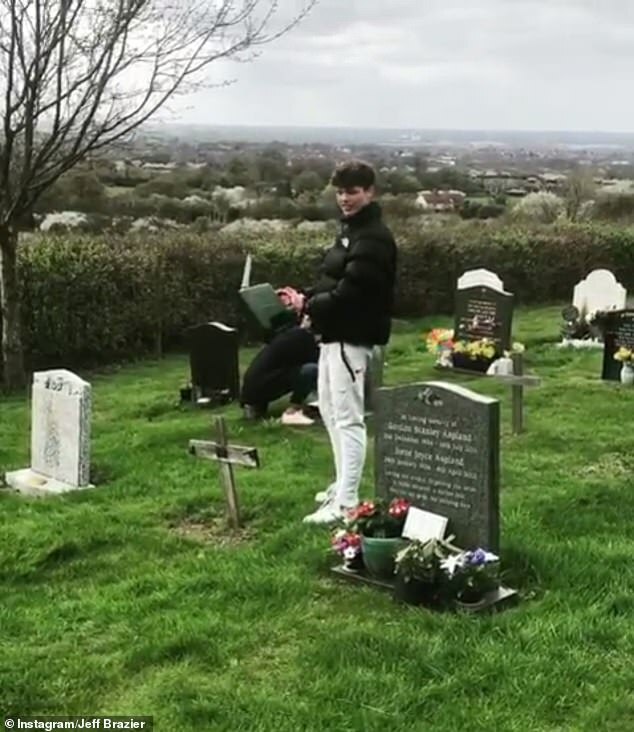 In the heart-warming video, the former professional footballer filmed his eldest son Bobby cleaning Jade's headstone with a watering can, while his mother also ensured the site was free from dirt. Alongside the clip, the TV personality wrote a lengthy caption which documented his special day with his loved ones. He revealed his family treated his mum to brunch at Fred & Doug's, before visiting the grave site.